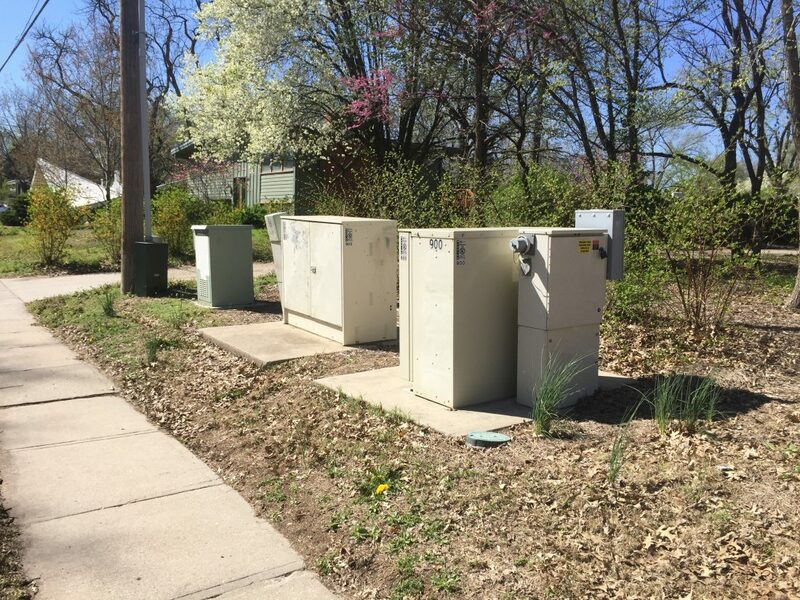 Metal utility boxes at West 21st and Carolina streets are pictured on Friday, April 12, 2019. Over a recent five-day span, Quentin R. Sowers allegedly went on a burglary spree. But he wasn’t breaking into homes or businesses. 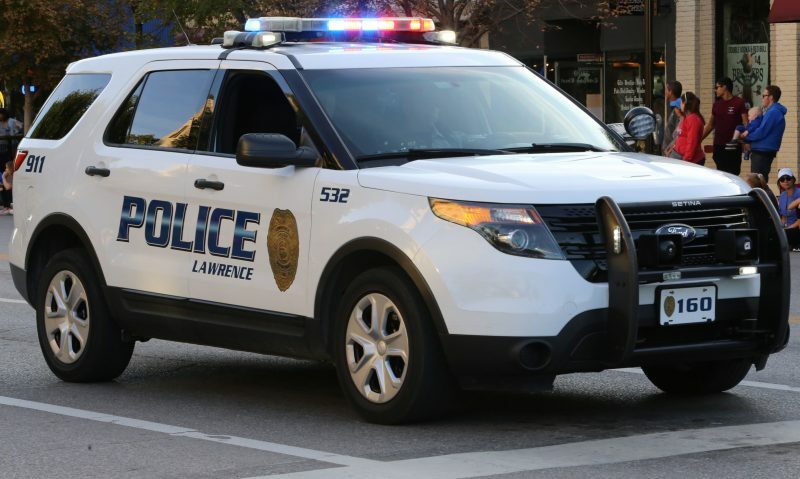 Authorities allege that he was prying open Midco cable boxes all over Lawrence and stealing the batteries from inside. Sowers, 50, of Topeka, now stands charged in Douglas County District Court with 30 counts of theft, burglary and property damage. According to the complaint, 13 of those counts are felonies, including three counts of theft of batteries and power units valued at more than $1,500 apiece. According to Midco officials, such thefts have been a problem for a number of years but haven’t seemed to crop up much around here — yet. Media have reported on several larger-scale thefts across the country over the past several years. 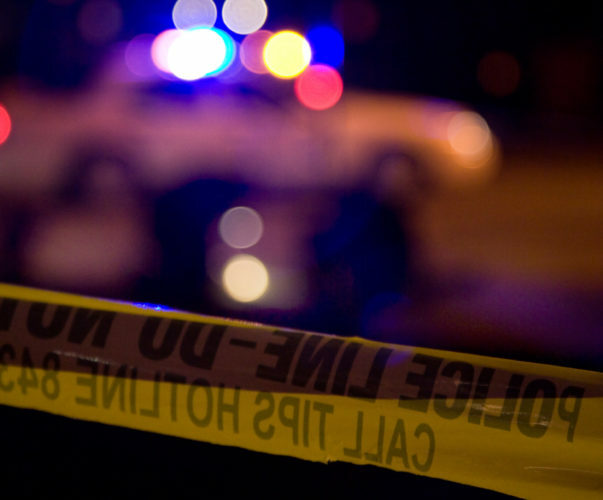 This month in Utah, police arrested a man who allegedly led a ring of 10 other people stealing Comcast batteries from utility boxes and selling them for scrap over the past two years, local media reported. In a Texas case, police said thieves impersonated Time Warner Cable employees — donning yellow vests and hardhats and driving in work trucks — to break into roadside boxes and steal more than 220 batteries in 2012, a TV station reported. In cases like those and in the Lawrence case, thieves are taking large backup batteries that enable service to continue in the event of an outage, Pearson Meyer said. She said Midco has generators that would kick on but that the backup batteries needed to activate first. Missing batteries could allow an outage with serious consequences for public safety or other functions that rely on the infrastructure, she said. Everything from health systems to universities have internet access and computer systems that rely on broadband. Sowers allegedly struck 10 Lawrence cable boxes, damaging the boxes’ doors to get the batteries inside, between March 13 and 18, according to charges against him. He was arrested March 18. 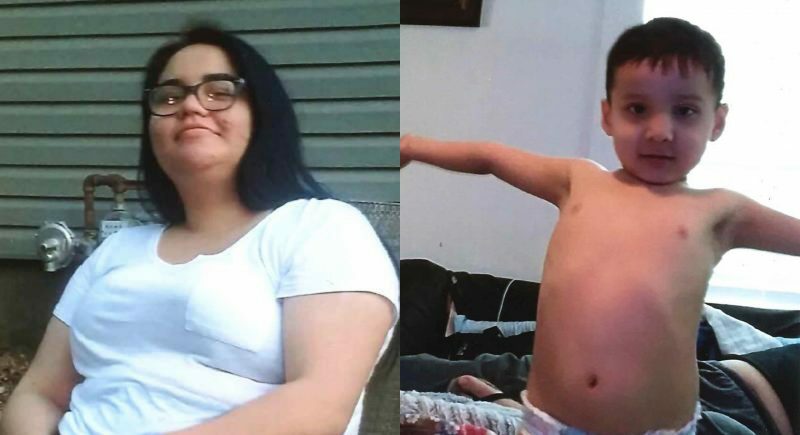 Pearson Meyer said she didn’t want to share specifics that would help anyone else get away with such thefts, but that Midco became aware there was a problem and notified police, leading to Sowers being arrested. 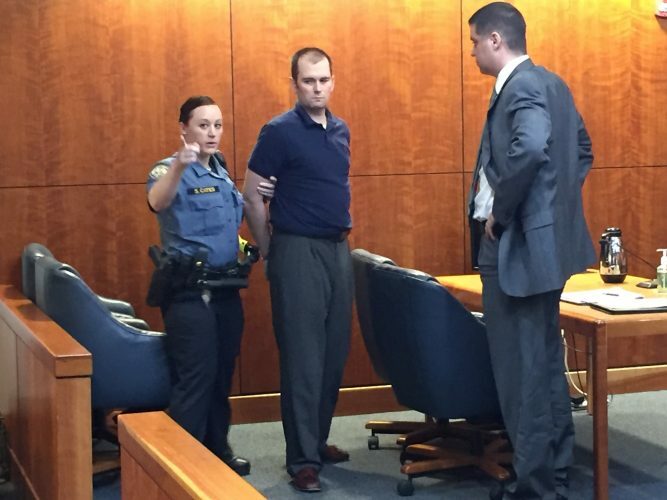 The next hearing in Sowers’ case is scheduled for May. 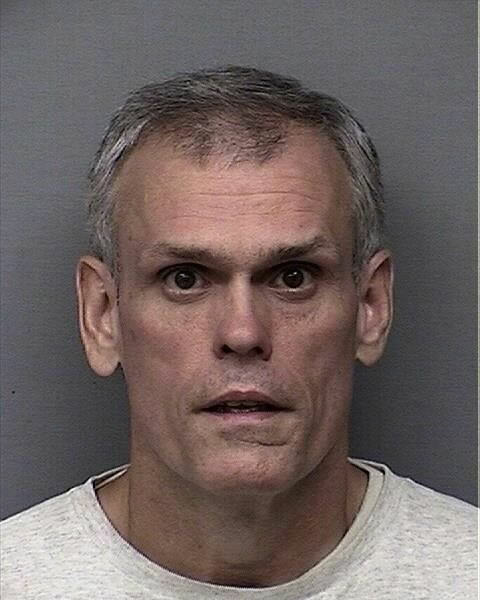 As of Sunday, he remained in the Douglas County Jail. The Douglas County Sheriff’s Office declined to release Sowers’ mugshot to the Journal-World; however, it was available through the Kansas Department of Corrections.